And more! 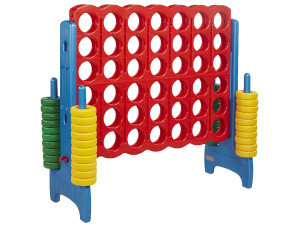 We bring the fun! We service Kannapolis, Concord, University City, Midland, Harrisburg, Mecklenburg County, Cabarrus County, Dale Earnhardt Plaza, Concord Regional Airport, PNC Music Pavilion, Concord Mills Mall, Concord Motor Speedway, Hendrick Motor Sports, and surrounding areas. 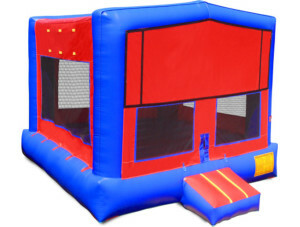 Ensure the highest level of enjoyment at your next party or event by getting a bounce house rental with Space Walk of North Charlotte! 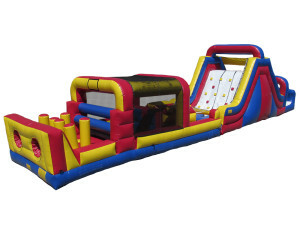 Fun for everyone from young children to adults, Space Walk provides an extensive selection of options sure to liven up your next party. 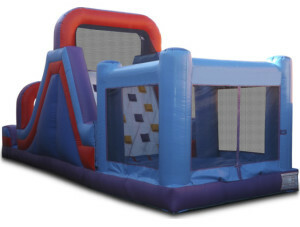 Whether it is a birthday, graduation, or anniversary celebration, all will enjoy a Space Walk bounce house! 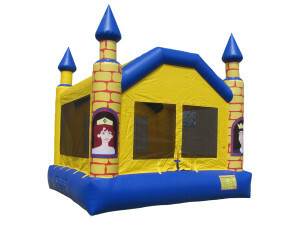 At Space Walk, we provide a grand selection of bounce house rentals. 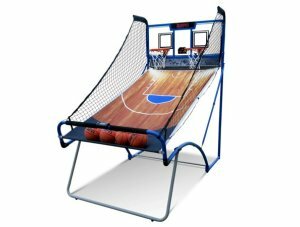 Tailor your option choices by size, theme, color, or gender preference. 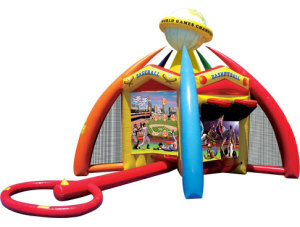 As the engineering pioneers of the first bounce house, Space Walk serves people across the nation with the top of the line, most innovative designs insured by maximum safety insurance amounting to $3 million. 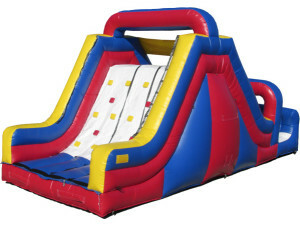 Choose between inflatable slides, sports and interactive houses, obstacle courses, or rent a combination. 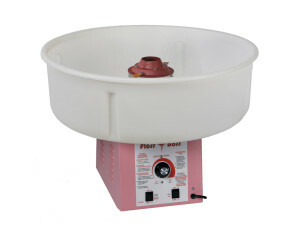 We offer free delivery to locals. 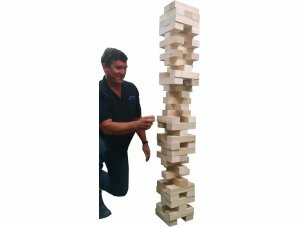 Our staff is friendly and reliable. 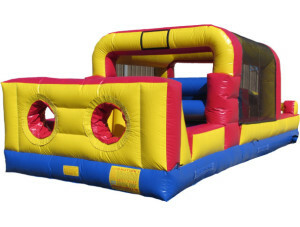 We will help you through the entire rental process, from choosing your bounce house, the rental process, delivery, installation, and clean up. 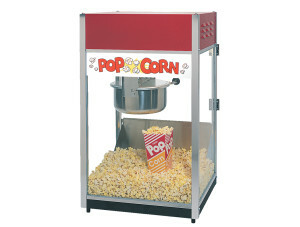 Complete with party concessions, including a snowball machine, cotton candy machine, and a popcorn maker, your guests are sure to have a ball. 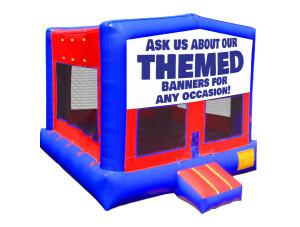 Make the most of your upcoming event or party and get a bounce house rental. North Charlotte residents and those around the nation have trusted us for over 60 years. 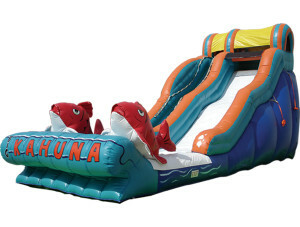 We are the one-stop shop for ultimate fun! 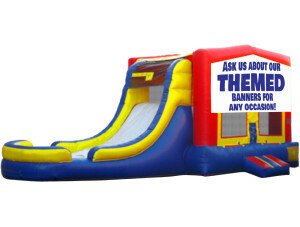 Let our friendly staff outfit your event with the best form of entertainment and fun for all. 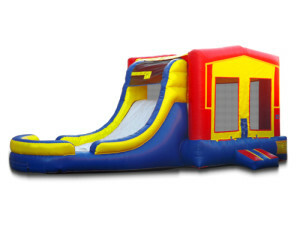 Trust Space Walk to bring your party to life and wow your guests. For inquiries on inventory and rental services, fill out the form below or call our office today.